Enchiriadis Treis – The Armed Man, a mass for peace, by Karl Jenkins. 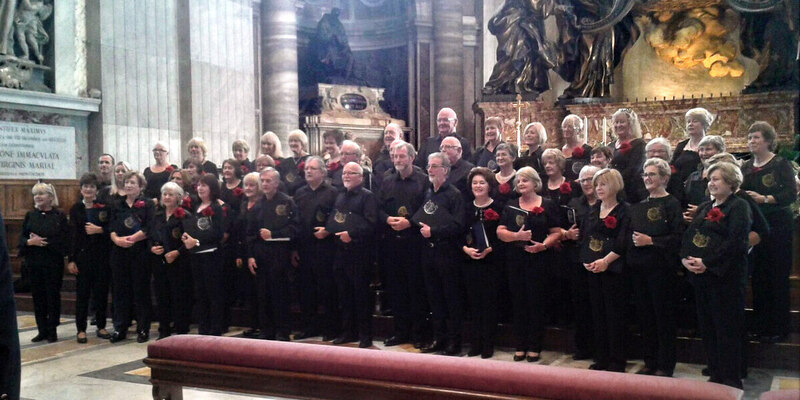 A mixed adult choir of about 120 voices, based in Malahide, County Dublin, Ireland. Founded by Dr. Marion Doherty Hayden in 1994, it is committed to achieving musical excellence through performance of the great classical choral works. The performance will also include a selection of choral favourites such as, works by Faure, Mozart, Vivaldi, Lloyd Webber and others – together with the Enchiriadis Treis Orchestra and soloist, Sarah Power. Conducted by Cathal Clinch.